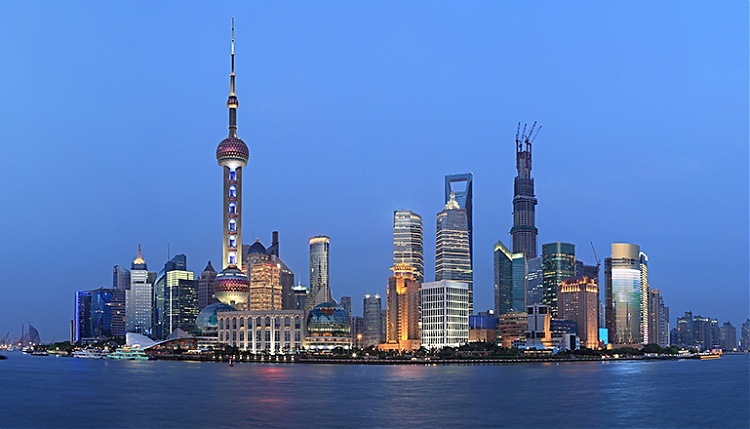 Fresh from The Americas, GCL will make its third stop in the spectacular destination of Shanghai, China. Synonymous with glamour and new beginnings, Shanghai is renowned for its record-breaking skyscrapers which have sprung up where just twenty years ago there was only farmland, and the growing number of new show jumping fans in the region is developing just as fast thanks to the ever evolving development of the sport. Whether you fancy a night in one of the world’s highest hotels, or a stroll through streamlined art-deco apartment blocks or the home-grown Lòngtáng Laneway housing, Shanghai has something for everyone. Though it’s most alive at the end of the day when the local population pour out of offices, food is the centre of social life and the culinary scene is wide-ranging and engaging. Many people visit Shanghai purely for the shopping experience. But if you would rather enjoy the renowned culture, art galleries offer contemporary local art and acrobatic shows are always close at hand. A massage is always popular with visitors if you are looking to relax in-between enjoying the world-class showjumping on offer in the heart of the city.